Cloud has ushered in a new era of computing, requiring a new approach to data center infrastructure. Complex, costly and inefficient technology silos are being left behind and actively replaced by cloud-integrated and virtualized infrastructure, which delivers greater agility, scalability, resilience and standardization. GBM’s years of experience in delivering infrastructure solutions make us the ideal partner for the transformation journey. 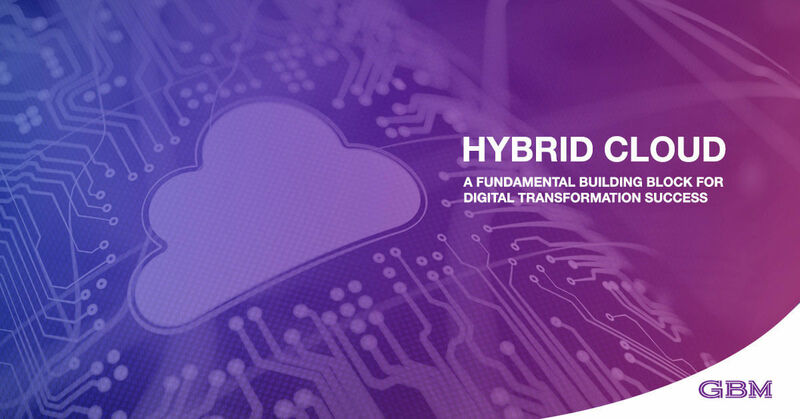 Whether you are new to cloud, building your infrastructure, or exploiting hybrid cloud, we have the expertise to help you plan the right strategy and the services to meet your every need. Create new business value from your existing applications. Minimize risk to your business, maximize IT availability, and recover faster from disruptive incidents. Benefit from the physical control, security and reliability of your own single-tenant, dedicated environment. Identify the best-fit cloud infrastructure and seamlessly migrate workloads from any source. Assess your existing environment, and select the best infrastructure for the next stage of your digital transformation. Simplify your journey to the cloud with GBM’s expertise and professional cloud services. Cover all of your IT services needs with the best-positioned managed services partner in the region.